Severe thunderstorms are officially defined as storms that are capable of producing hail that is an inch or larger or wind gusts over 58 mph. Hail this size can damage property such as plants, roofs and vehicles. Wind this strong is able to break off large branches, knock over trees or cause structural damage to trees. Some severe thunderstorms can produce hail larger than softballs or winds over 100 mph, so please pay attention to the weather so you know when severe storms are possible. 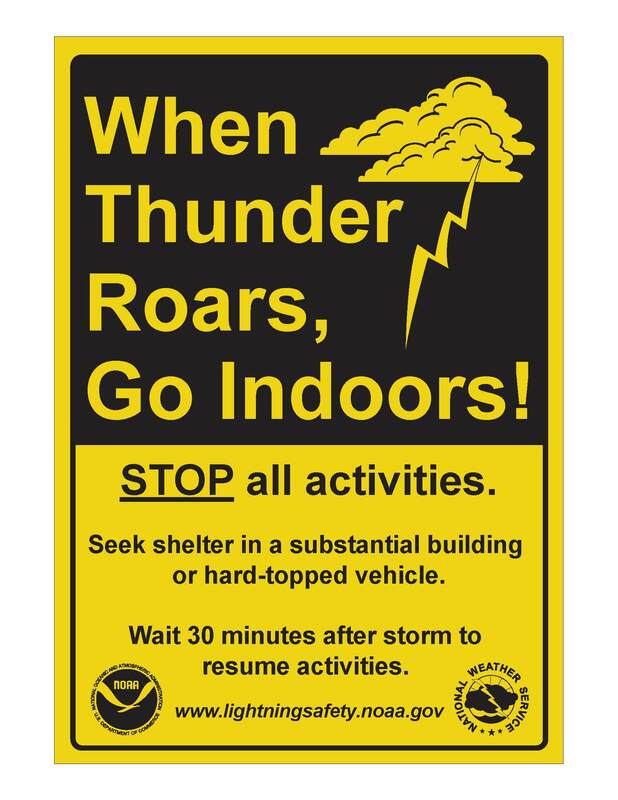 Thunderstorms also produce tornadoes and dangerous lightning; heavy rain can cause flash flooding. These hazards will be covered in more detail under next articles about tornado, lightning safety and flood safety. Be Weather-Ready: Check the forecast regularly to see if you're at risk for severe weather.